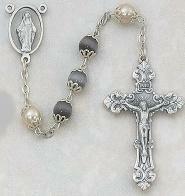 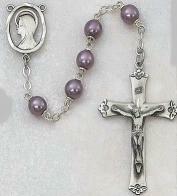 View cart “DELUXE BLACK ROSARY. 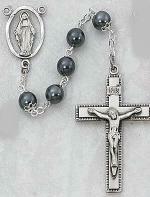 121D-BK/F.” has been added to your cart. 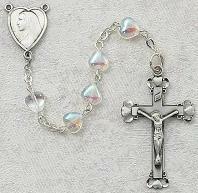 PINK GLASS HEART ROSARY. 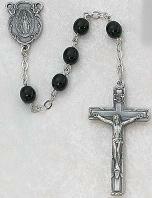 822D-RSE/F.